STEAM Co. Co. Code Day #COCOCODEDAY #CodeEu — STEAM Co.
With the support of Google and other friends we took a day of amazing tech literacy activities and talks to schools in Cornwall, Newcastle and London during Europe Code Week 6 - 22 October 2017. Check out the short films from the three days below and sign up if you'd like to find out about having one in your school. We're beyond excited to be able to offer this fantastic day to UK schools. Coding and tech literacy have been a massive part of STEAM Co. since we ran our first Raspberry Pi and Lego WeDo activity at the first STEAM Co. Day in Paddington, London 7 years ago. 3D modelling, Python, Robocrocs, 3D printing, AR/VR, BBC Micro:bit, computational thinking... the rest is history. So how to give back? Well when Google asked us to come up with ideas to help them put some buzz into Europe Code Week 6-22 October we bit their hand off in true Lego RoboCroc stylee!!! And we came up with the STEAM Co. Co Code Day which we offered free initially to schools across the UK in London, Cornwall and Newcastle during Europe Code Week with a grant from Google. And now we're offering it to UK schools. ‘All school’ assembly – a 45 minute journey through the history of tech and amazing role models and firing/timing of Elon Must’s dynamite HypedLoop! Micro Bits and Bytes– a chance to code the BBC Micro:bit. 3D Worlds – hands on Virtual Reality, 3D photography, 3D modelling and 3D printing. Think like a computer – exercises in computational thinking. Check out these three mini films from the tour of the days in schools in Tower Hamlets London, Whitstone - Cornwall and North Tyneside - Newcastle. A very challenged and diverse inner city school, in the shadow of the City of London. A tiny rural school with 57 pupils that "just don't get opportunities like this". Taking Code to Newcastle, a wonderful school just back from North Tyneside's docks. At the best of times a STEAM Co. Day is a school day like no other. This takes it to another level. If you fancy a STEAM Co. Co Code Day, we can come into your school, possibly with a few of our friends like Barclays Digital Eagle Labs and great resources from people like BT and Barefoot Computing and work with your community to stage one of these very special days. This 45 minute journey takes the whole school on a roller coaster journey through the history of tech and the amazing people who made it all happen with their creativity and STEAM skills. 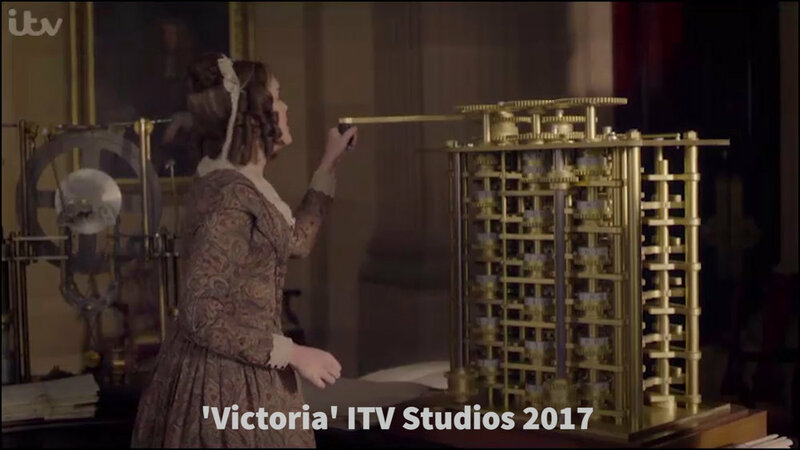 Ada Lovelace and Babbage (did you see her on the ITV Victoria drama?). 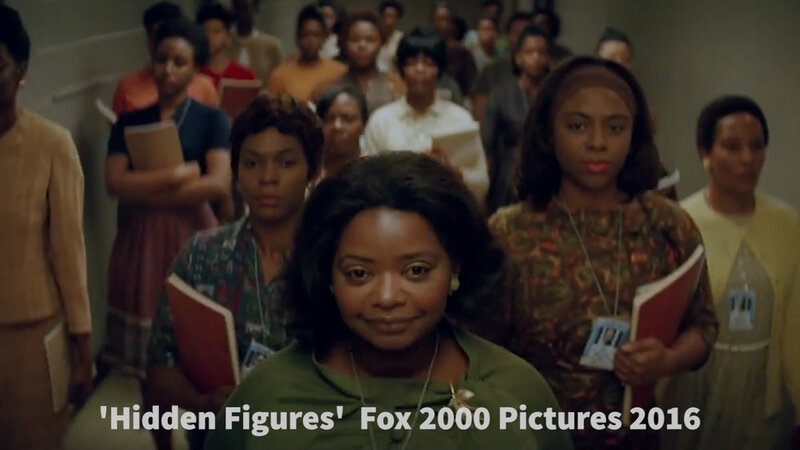 Hidden Figures and how the maths skills of three black women helped get the Americans into space and into this fantastic movie. Code Cracking with the world's first electrical computer 'Colussus' at Bletchley and how Dr Sue Back and Twitter saved it from the scrap heap. How the Sinclair spectrum and hobby computers opened up the UK games industry. As a grand finale, we'll fire a dynamite rocket powered Lego car carrying an Elon Must minifigure down a 30 foot HypedLoop tube system in the assembly hall and time it using a BBC Micro:bit like we did at Camp Bestival this summer! After the assembly we'll help your school community (parents, teachers and local employers) to run four activities. 1: Micro Bits and Bytes - Children will be told about the concept of wearable computers and introduced to the BBC Micro:bit. They will then be taken through a simple coding exercise and allowed to experiment with different programming ideas. Requires ICT suite with laptops/desktop PCs connected to web and able to access BBC Micro:bit coding webpage. STEAM Co. will bring Micro:bits. 2: 3D Worlds - Children will be told about 3D computing, Virtual Reality, 3D photography, 3D modeling and 3D printing and get the chance to see/experience all of the above. If ICT facilities allow, they will be able to try out the TinkerCAD 3D modeling software and maybe 3D print something. This will require computers in an ICT suite or Tablets connected to the web and able to access TinkerCad. STEAM Co. will bring specialist equipment. 3: We are the Robots - This session will look at robots, AI and driverless cars and how they work. Children will get the chance to programme a Lego Robot Crocodile to bite their finger. This will require 6 laptops/desktop computers. STEAM Co. will bring the Robocrocs. 4: Think like a Computer - A session introducing the children to the idea of computational thinking. They will have a number of paper based activity sheets and games to play and a programmable Turtle to ‘code’. STEAM Co. will bring specialist equipment. As we say here at STEAM Co, 'It takes a whole village to inspire a child' and we really couldn't have pulled this off without the help of some very special people and companies who have helped us both here and back in the day. Thanks to Google for funding this project and all their support over the years. 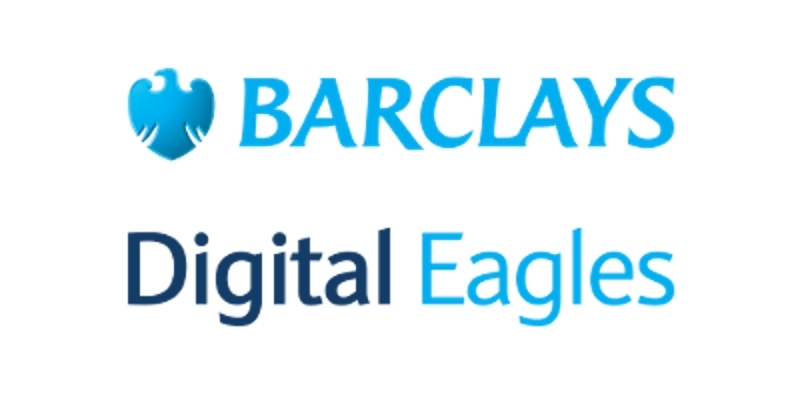 Thanks to Barclays for sending Digital Eagles in to help run the activities. We've been grateful to Nesta for their inspiring work with Rocket Fund to fund projects. We were very grateful to CPC for the loan of a 3D printer to take into schools. 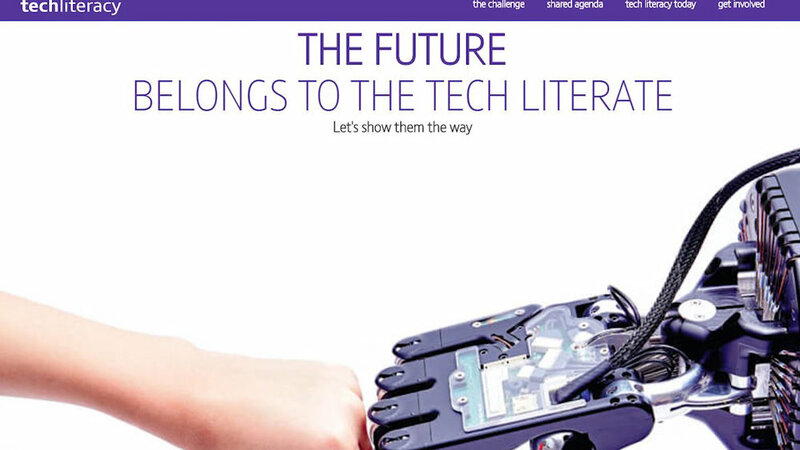 BT Barefoot provided some of their Tech Literacy resources for primary teachers. Now sadly discontinued, our RoboCrocs were kindly provided by Lego. Initially we had three of these days available free of charge but are now able to deliver this day to other UK schools. It should be as big, though not go as high, as our RocketKids session. Are you happy for us to keep you up to date on this and other STEAM Co. projects? We don't write much and you can always opt out later. The above data will not be passed to any third parties, including Google. It will only be used for this project unless you indicate otherwise. This project has been conceived and is being delivered by non-profit Community Interest Company STEAM Co. using funds generously provided by Google. Beyond that Google have no responsibility for the delivery of it, that's STEAM Co.'s job. Please do not contact Google. Time is tight and STEAM Co. is used to aiming high and coming somewhere close and will do our best to deliver something vaguely as promised but ask you to bear with us. We've not had any complaints so far. Our number one priority on STEAM Co. Days are the young people, both their enjoyment, education and safety and we take safeguarding very seriously. The schools safeguarding policy over rides all others and a copy of ours is available on request and will be provided prior to the day. We cannot guarantee that all our and our partners teams will have DBS clearance and all our team and their DBS status will be suitably identified. DBS certificates will be provided for all members that have them. Community engagement with schools is very important to STEAM Co. so we'll need you to get a few carers engaged, these may be parents/guardians, local voluntary organisations, secondary children or employers. This is not a deal breaker as we're keen for this day to be enjoyed by any school, regardless of their setting. A condition of entry is that schools agree for STEAM Co. to film the Co Co Code Day for marketing use by them and Google online, broadcast and other social and traditional media. The school will have full rights of review and approval for any film and photographs print to broadcast. We will do all thsi within the safeguarding and permissions policies of the chosen schools and do not want any school or child to be excluded form thsi opportunity due to their individual permissions and will either ensure they are not filmed or are anonymised in photos and films, again subject to school approval. As is often the case round here, this plane took off before we'd finished building it. If you can think of anything we haven't, do let us know in the above form.